Students and parents in the Hope Public School District will meet with teachers during Parent/Teacher Conference Night prior to an extended weekend for students Thursday. Parent/Teacher conferences will be conducted on all five campuses of the HPSD from 3:30 to 7 p.m. on Thursday. Conferences at Hope High School will be conducted in an open forum style in the HHS cafeteria. Conferences at the Hope Academy of Public Service will be in each student’s advisory period classroom. 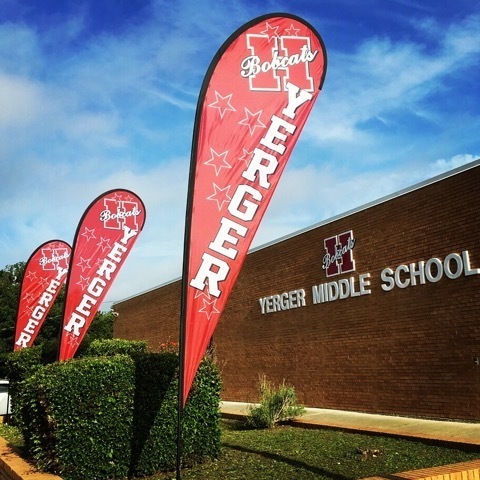 Yerger Middle School, Beryl Henry Elementary School and Clinton Primary School will conduct conferences in student classrooms. Students across the district will be dismissed early Thursday to allow time for teacher preparation prior to the start of campus conferences. No classes will be conducted in the HPSD during winter break on Friday, Feb. 15, or Monday, Feb. 18, as a result of Parent/Teacher Conference Night and the President’s Day holiday. Students will return to class on all campuses at regular times on Feb. 19.